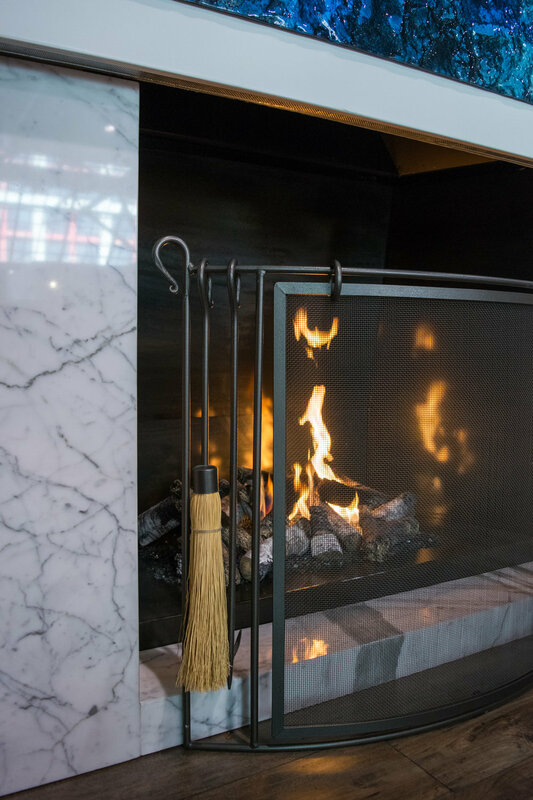 This month The Fireplace Specialist will take part the 2019 installment of the Interior Design Show (IDS19) at the Metro Toronto Convention Centre (MTCC). We have been a part of IDS since its inception in 1999. It is a great opportunity to meet like-minded professionals and give the public a more in-depth look at the type of services and products we provide. 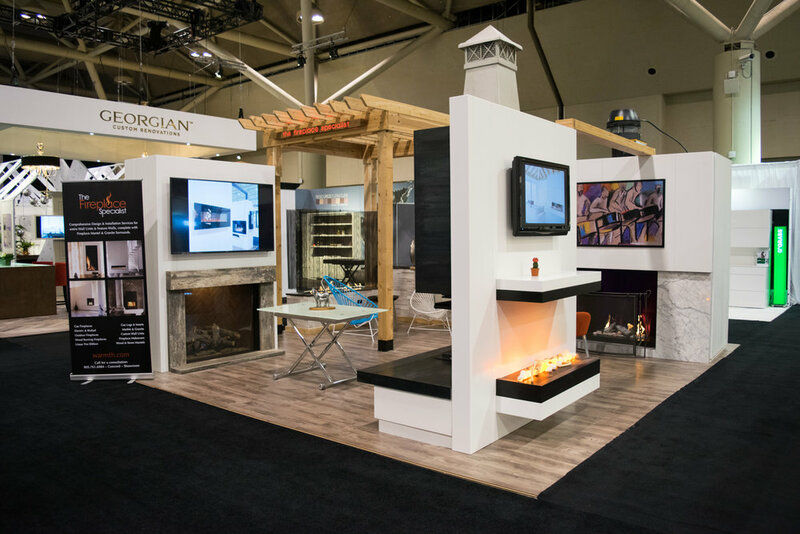 Started in 1999, the Interior Design Show is marketed as Canada’s premier showcase for new products, furniture, and concepts from North America and beyond. Bringing together leading designers and makers, the show has become an opportunity for innovation and acts as a catalyst for creative collaboration. IDS Pro - 2 full trade days to help leverage your business and career. Each year the show kicks off with a huge party, during which those in attendance get to preview the show. From 7-11PM, member of the design community, and design lovers alike, are invited to socialise and network, while having fun in the relaxed atmosphere of a party. This year’s party will feature a performance by Miguel Migs, an American DJ/producer whose California based record label Salted Music has been making waves in the electronic dance community. Open exclusively to trade/industry professionals, these 2 “trade days” provide an opportunity for designers, architects, builders, etc. to liaise with one another and connect with some of the best in Canadian and international design. The aim is to expose professionals to the latest products and ideas that the industry has to offer, in an attempt to inspire and educate. Apart from the individual exhibits that are on display, over the course of the 2 days there are a plethora of scheduled events, including seminars, tours, master classes, and a number of keynote presentations that professionals can attend. Open to the public, the weekend at IDS 2019 gives consumers an opportunity to experience, firsthand, the latest products and hottest trends in design. There are also a number of events scheduled over the two-day period, including a discussion with Questlove of The Roots, and a presentation by Canadian celebrity designers Brian Gluckstein and Lynda Reeves. Here’s a quick look back at some of our displays from past shows. A selection of wood burning fireplaces will be on display, including popular Stuv and Spartherm models. Redefine what you expect from electric fireplaces with units from Modern Flame and European Home. 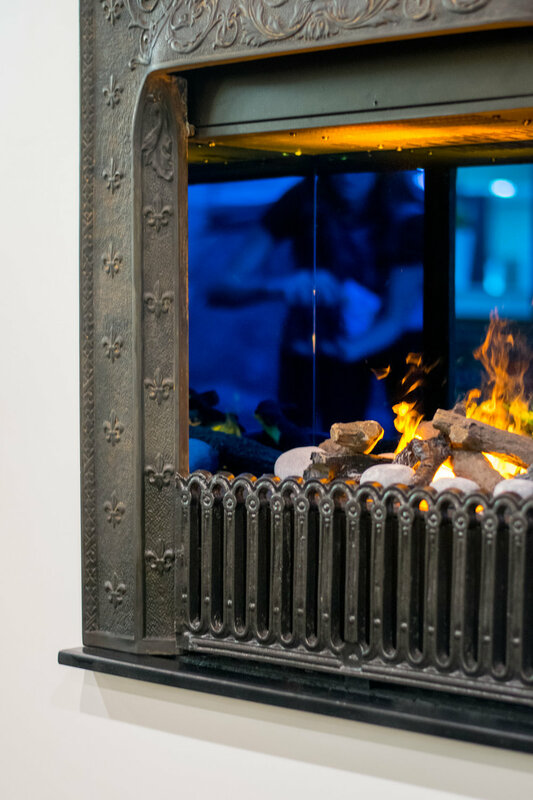 Great gas fireplaces from one of the world’s premier fireplace manufacturers. Striking freestanding display by one of the most popular and iconic French fireplace manufacturers. Come check us out at booth #426 and let us add some warmth to your life!